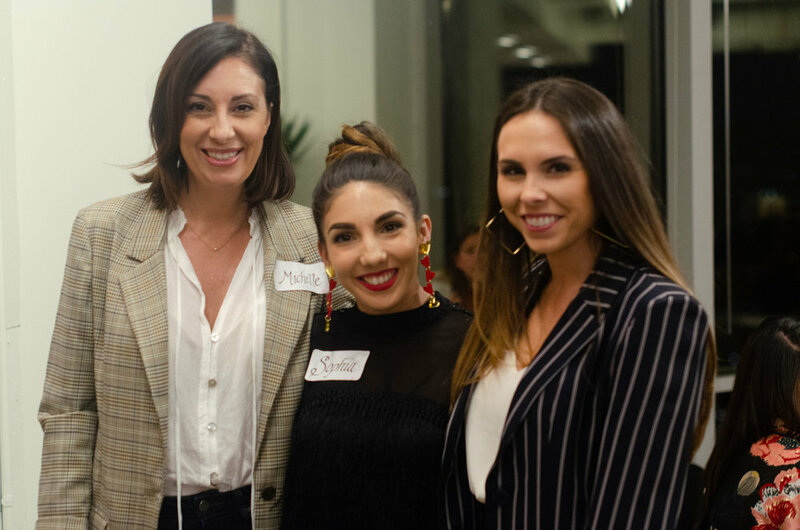 When you sign up to join Startup Sisters USA, you connect with lady bosses from across the nation. Our community reaches thousands of people in-person and online through events designed for entrepreneurs. You’ll also receive our newsletter with upcoming meetups, workshops, discounts, articles, courses, downloads, and more. Startup Sisters creates intentional opportunities for female entreprenuers to forge authentic relationships and strengthen their businesses. ENJoY The benefits of membership. Access to Startup Sisters’ events, workshops, fitness activities, and success summits, including special discounts on programming throughout the year. Access to our Mentorship Matching Program. Be paired with accountability partners in your area or from within our network, as well as book office hours with successful business owners to navigate the highs and lows of #startuplife. Access to our online community where you can network with thousands of other Startup Sisters from across the country. Includes focused dialogue toward building a better business and connecting with other founders. Access to our secret newsletter for members only. This email newsletter delivers invites to exclusive events, discounts, jobs, and more. Access to our Startup Sisters School, an education platform designed to empower entrepreneurs with resources, workbooks, webinars, and courses. Level-up with education from world-class experts and thought-leaders. Access to our events and perks page, which often include discounts for shopping, hotels, coworking spaces, local gyms, restaurants, fitness classes, and more. 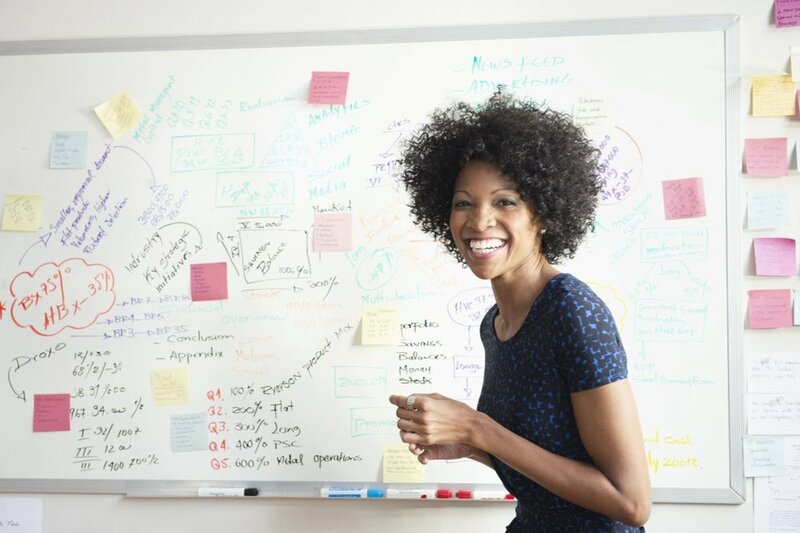 Startup Sisters is a community of entrepreneurial women hailing from across the country. Whether you own a business, have a side hustle, founded a startup or work for one, we welcome you with open arms. We know that entrepreneurship takes many shapes and forms. We’re here to support you. If you are a boss babe (and we know you are), join us! How did you hear about Startup Sisters? Thank you so much for signing up for Startup Sisters! We are dedicated to a quality experience for all our members, which is why we carefully review all applications (this is a no troll zone)! For this reason, we only accept new Startup Sisters on a quarterly basis. Apply to become part of our international girl gang! Someone will be in-touch shortly. Our mission is to help entprepreneurs. We accept all genders, including trans women, trans men, nonbinary persons, and allies. We welcome all with open arms to our community.